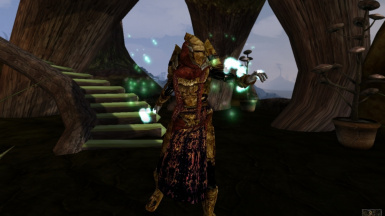 Thanks to Melchior for inspiring me to work with armors. 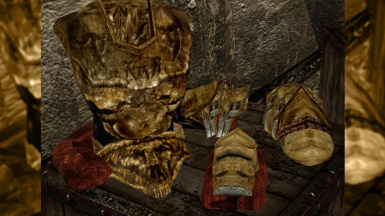 This plug-in solve one of the greatest injustices of the game: the absence of a unique set of armor for Great House Telvanni, I used my humble skills to create 2 brand new mage-styled armor sets, one for mere guards and one worhty of a true House champion. 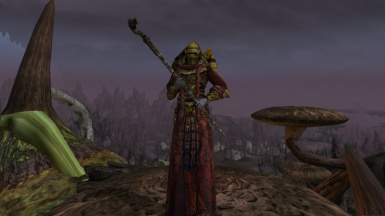 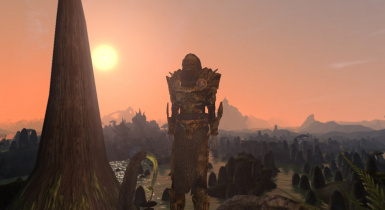 You can find new pieces of armor on Telvanni guards or cop them from Telvanni armores, What to the location of the unique set.. 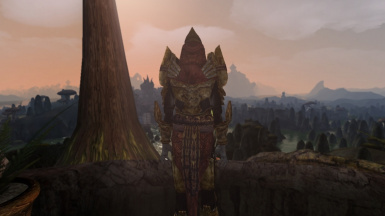 I leave finding of this majestic armor to yourself. 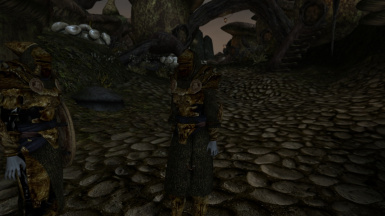 Believe me, you wont miss it if you are running Great House questline.